Romain Grosjean says the new Formula 1 aero rules for 2019 have made it “easy to follow” other cars, if not overtake them. 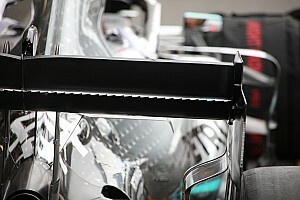 F1 had pushed through changes to the technical regulations, including simplified front and rear wings and restrictions to the bargeboards and brake ducts, in order to boost overtaking this year. 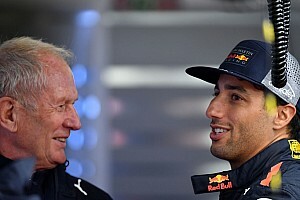 The changes did not gather universal support from the teams, and there were widespread doubts that the measure would be effective, which Red Bull team boss Christian Horner saying the change had been an expensive “mistake”. After the 2019 season opener in Australia, Haas driver Grosjean said it has indeed become easier for F1 cars to follow each other – but insisted overtaking opportunities remain limited, due to the nature of the current Pirelli tyres. 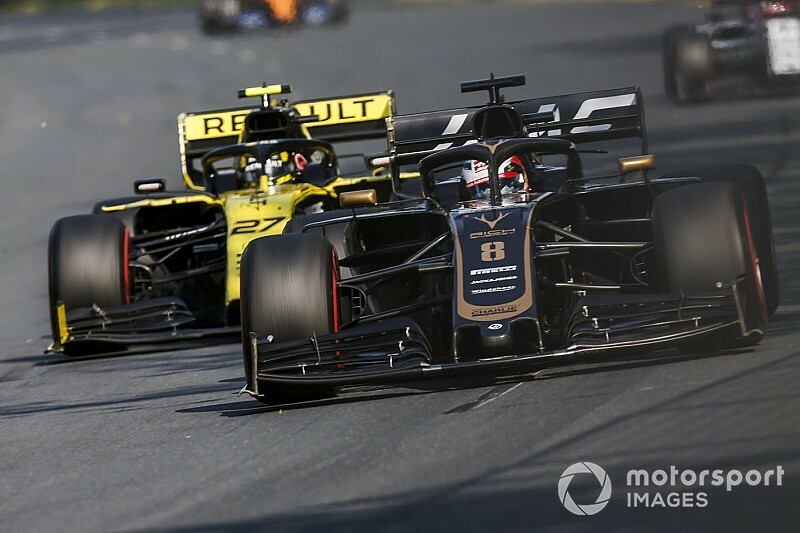 Grosjean found himself stuck behind the Alfa Romeo of Antonio Giovinazzi, running on much older tyres, for several laps during the Melbourne race. 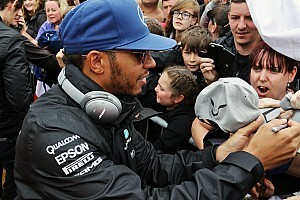 “The new rules for the aero, it's easy to follow another car, which is good,” he said. “But the tyres are still overheating as soon as you push, so it's very, very difficult to overtake. “And if you noticed it took how many laps to pass Giovinazzi, it's just too difficult to push on the tyre, they overheat and that's it. 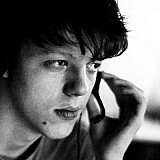 “You lose the grip and you cannot get close enough. 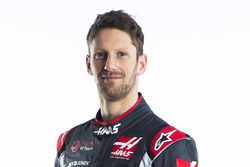 Grosjean, who retired with a loose front-left wheel when on course for a potential fourth-place finish in Australia last year, suffered another costly DNF in the 2019 Melbourne race. He once again had a front-left issue, the wheel coming off a few laps after a slow pitstop. “Deja vu,” he said. “Second year in a row, same problem. Third year in a row retiring here while I'm into the points. “Australia doesn't like me. I love being here, we've had a good weekend all weekend long... but, yeah, shame.